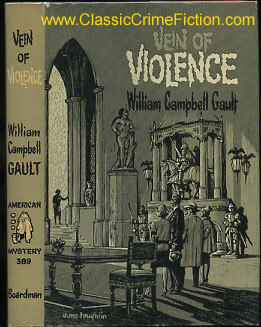 This William Campbell Gault bibliography checklist is only for the mystery fiction books. Born 1910. Also wrote under the names: Will Duke, Roney Scott and his main series character was Brock Callahan The Rock. A more minor character was Joe Puma.